In order to live an active and mobile lifestyle, it is important to positively promote your joint health. So, what is joint health? The joint is where our bones connect and it is a complex structure of many specialized tissues that function together to provide the means for motion. Inside the joint, there is cartilage and viscous fluid. The cartilage is resilient with tremendous shock absorbing capability while the viscous fluid bathes and lubricates the joint. As a consequence of aging, trauma, and wear and tear on the joint, cartilage may be broken down, which can compromise joint movement. In order to remain active and live a healthy lifestyle, it is critically important to take care of your joints. How can I promote joint health? 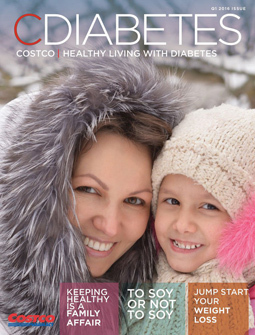 You should also consider taking a high quality glucosamine and chondroitin sulfate supplement. 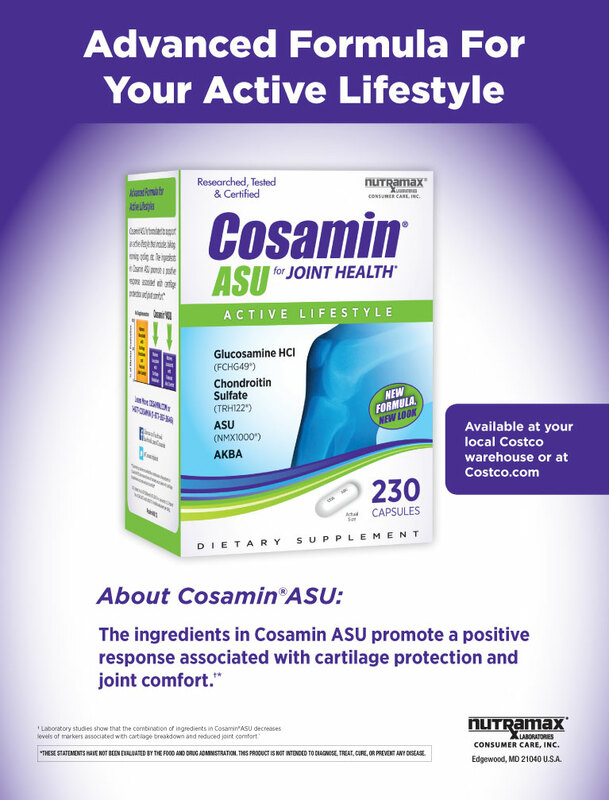 Glucosamine, in combination with chondroitin sulfate, helps inhibit enzymes responsible for the breakdown of cartilage and supports the maintenance of healthy joints. 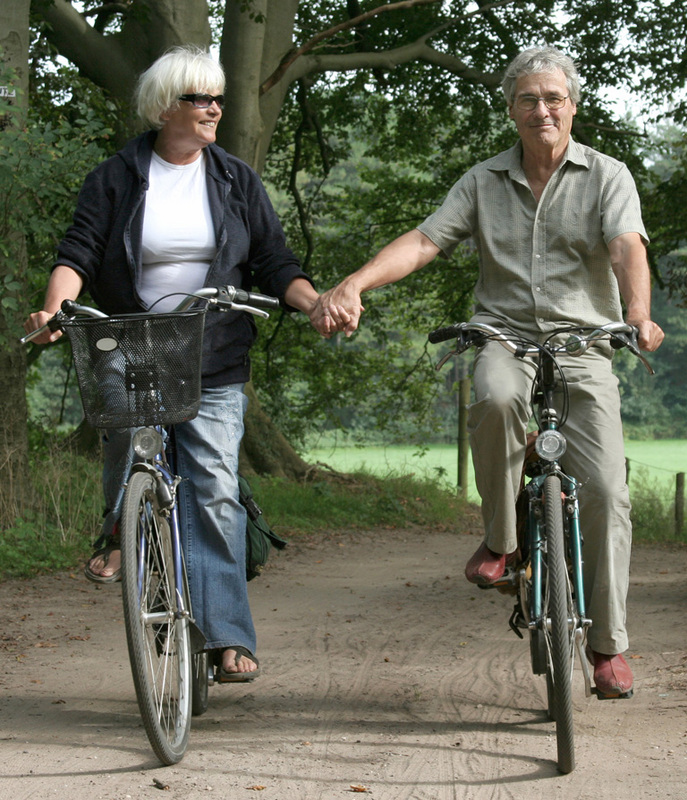 It is important to closely monitor and take care of your joints to remain active late in life. It is recommended to consult your physician before taking any medication or dietary supplement.